‘Gather aye Rosebuds While Ye May’, 24x36” I know that I always say that ‘this is my favorite piece that I’ve ever done’ but I mean it this time, y’all. 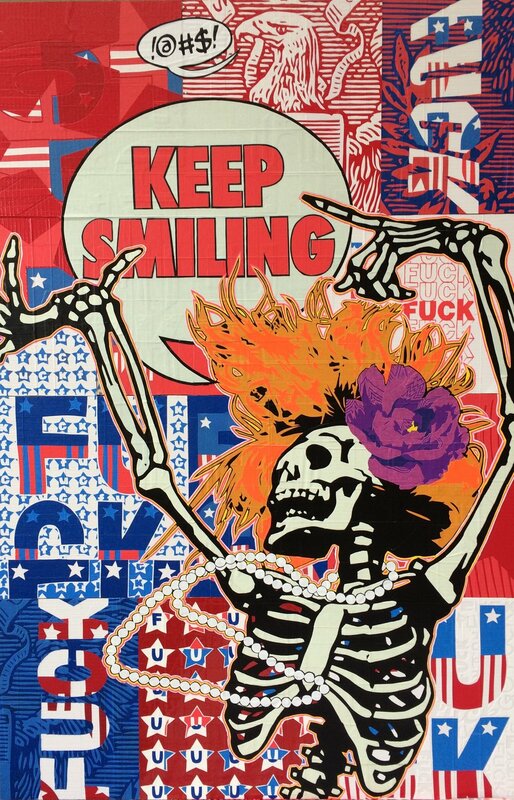 I feel like this piece perfectly reflects the constant, underlying fear, anxiety and despair that I feel for my country and my ardent desire to not let the bastards get me down. Never give up, never surrender. Happy Saturday, Brothers and Sisters!